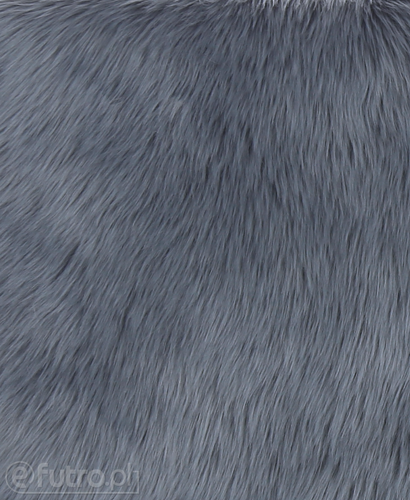 One of the advantages of SHAGGY is the same length of hairs, which makes the fur extremely thick. Another charm of this material is the availabilty of various intensive colours that you can choose from, its resilience and softness. 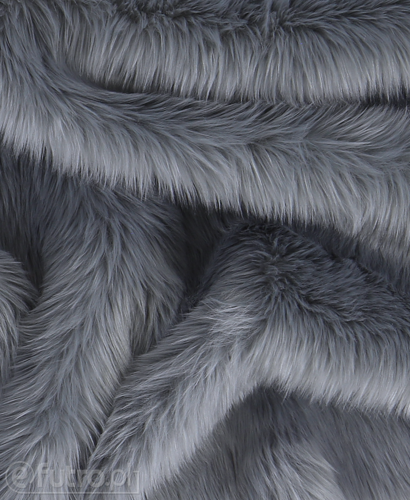 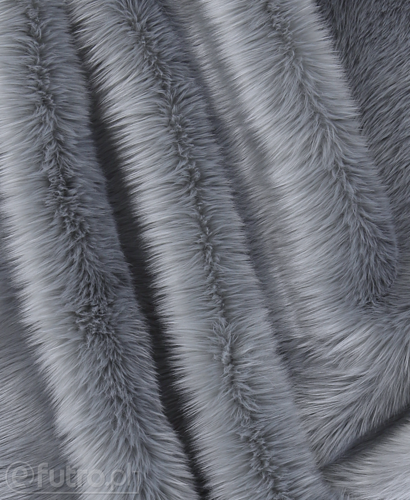 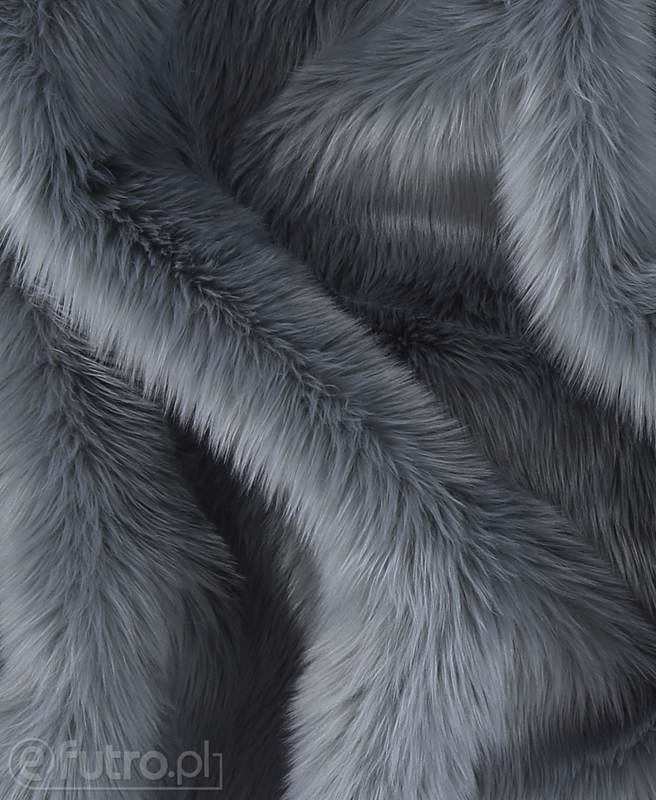 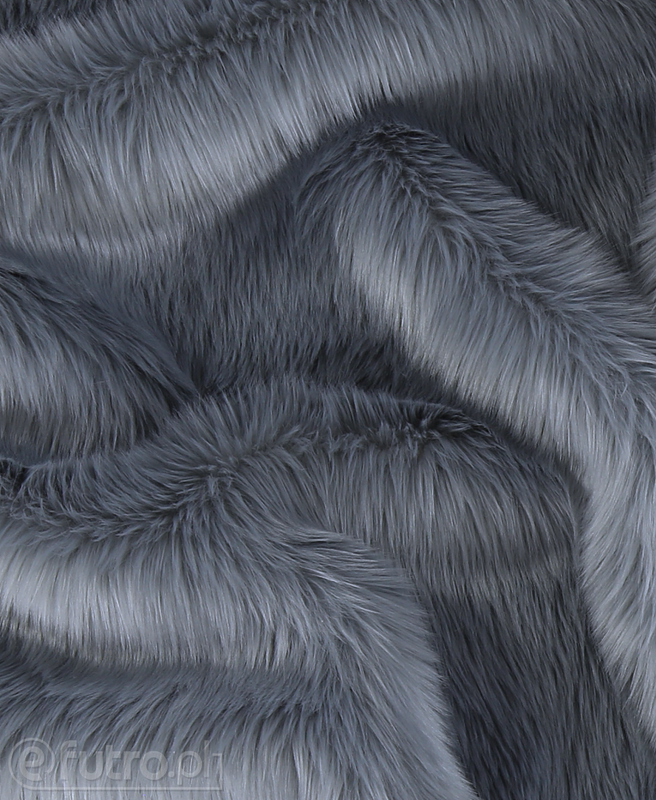 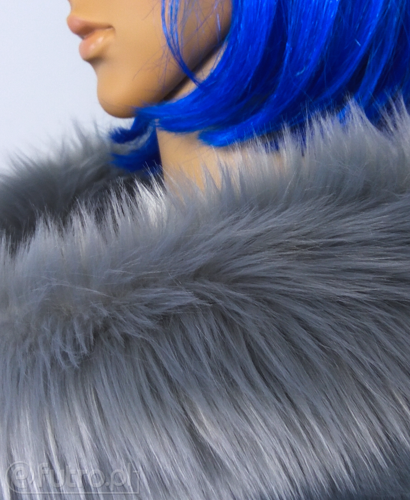 The material can be used to sew fur coats, jackets, vests and accessories, such us pompons (see: Inspirations). 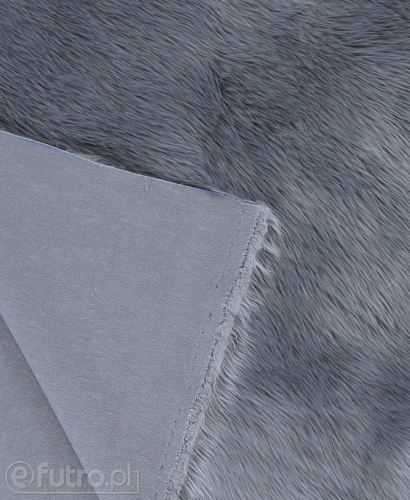 What's more, SHAGGY looks amazing as a material for sewing various costumes and decorative pillows, which take your breath away.